Erajaya Group distributes and retails mobile communication products such as handset, smartphone, tablet, SIM card, voucher, accessories, other ancillary devices and services. The Group has strong partnerships with most international mobile brand principals and national mobile phone operators. The mobile phones are supplied by recognized principals such as Acer, Apple, BlackBerry, Dell, HTC, LG, Motorola, Nokia, Huawei, Samsung, Sony as well as our own brand, Venera. Our mobile operator partners include Axis, Esia, Excelcomindo, Indosat, and Telkomsel amongst others. 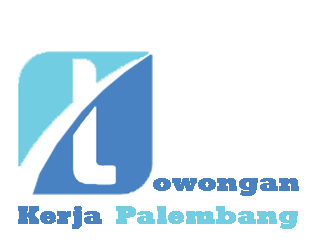 The Group’s network covers all major Indonesian markets, including the more established markets of the islands of Java, Sumatra and Bali and the emerging markets in East Indonesia, including, among others, Sulawesi, Kalimantan, and Papua. The mobile phones are supplied by recognized principals such as Acer, Apple, BlackBerry, Dell, HTC, LG, Motorola, Nokia, Huawei, Samsung, Sony as well as our own brand, Venera. Our mobile operator partners include Axis, Esia, Excelcomindo, Indosat, and Telkomsel amongst others. Minimum Diploma or Bachelor's Degree, any field. 3 Full-Time and Contract position(s) available.